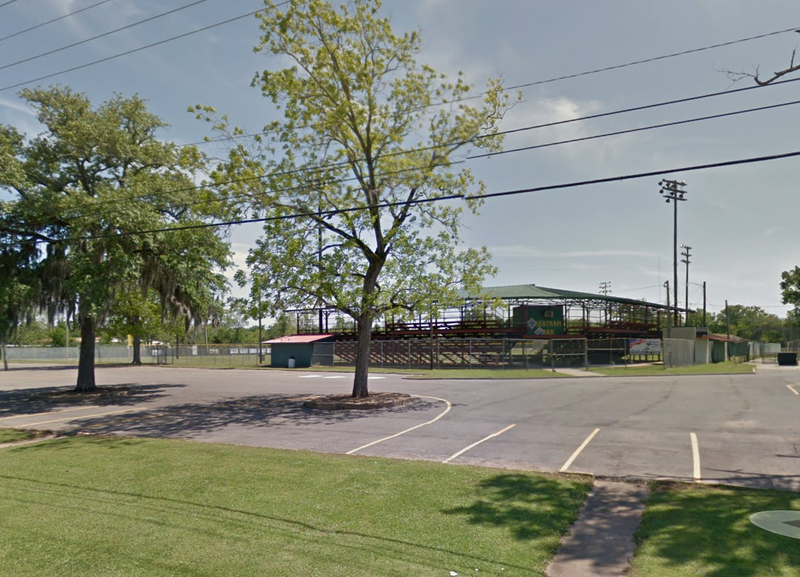 Located across the street from Peabody Magnet High School, this large park is broken into several smaller areas by surrounding roads, driveways, and parking lots associated with the ball field and the school. 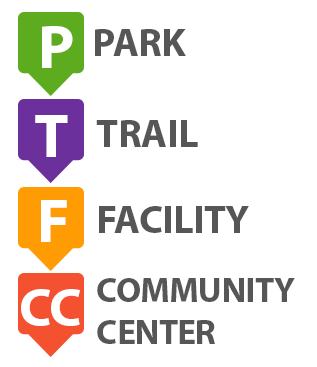 Several parking areas are available, as well as some passive recreation areas. The park also boasts a small picnic shelter, a large community shelter and a stand-alone restroom. Five full-sized basketball courts are available for play, including three built on a previously filled swimming pool. An old baseball stadium -- a steel structure with wooden seats -- lies at one end of the park and is used by the high school. This stadium has a small concession/restroom building and separate field houses for each team, as well as a press box. The park also has a asphalt walking trail loop that has a fitness station along its course.